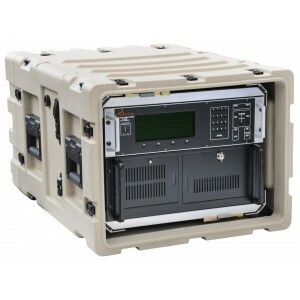 Sierra Cases | Rugged Transit Cases - iRep, Inc.
Sierra Cases is a leading supplier of top quality, rugged transit cases. We specialize in protecting sensitive equipment for military, government, aerospace, and industrial applications. Highest Quality Cases – Industrial and military applications use only the best, and that’s what we sell and stock. From small injection molded cases to large shock racks, we protect equipment in the most demanding environments. Large Selection – We carry several hundred case models and configurations. Many are ready to ship today. We can customize a case or build one to meet your exact specifications. Top Notch Customer Service – Whether your need a standard or a custom case, our sales engineers are ready to configure a solution for your project. We staff sales offices across the United States for on-site support and quick response. Technical Experience – Our sales engineers are engineers — at least they were long before leaping into sales. We know specs, requirements, standards, and procedures. Our packaging experience helps fit the right case for the right job.